El Pollo Loco’s 2014 Vendor of the Year! 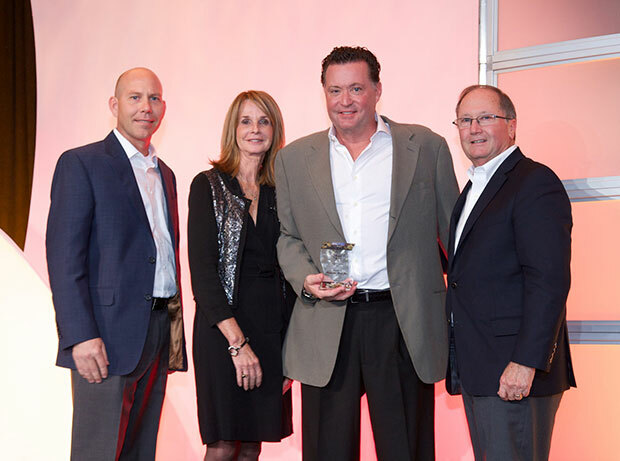 – Stampede Meat, Inc.
Stampede Meat was awarded El Pollo Loco’s 2014 Vendor of the Year as the supplier that best exemplifies outstanding leadership qualities in every aspect of its organization. We’re proud to be the provider of pork carnitas and carne asada for this scratch-made, quick-service restaurant chain known for its signature flame-grilled Mexican fare. Stampede is more than just a meat manufacturer. Read more about our full line of value-added beef, pork and poultry products here.